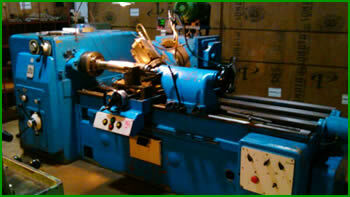 Manufacturing since 1989 with profile ground gears. 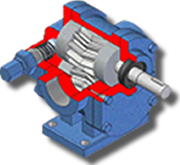 Suntech manufacturing Set Up Offers High Quality machinery for manufacturing Triple Screw Pump Components. 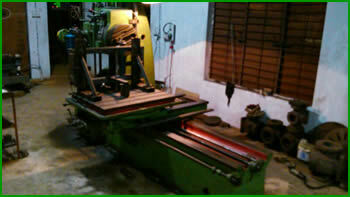 Oil Test Bed – for Performance Test with Oil with plc programed control pannel.